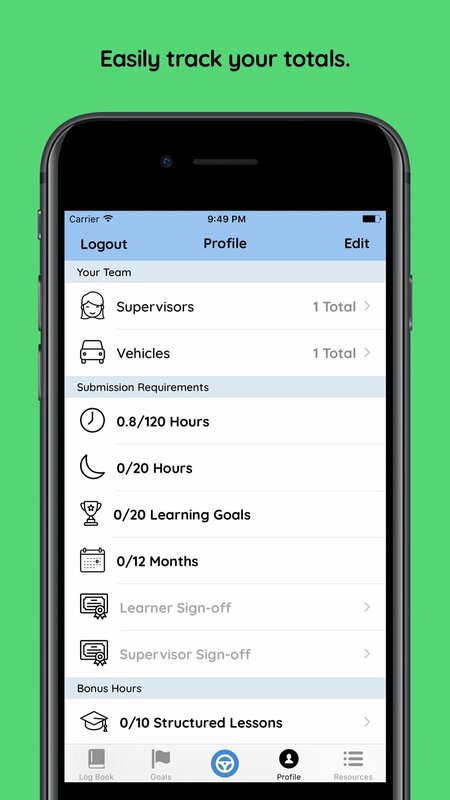 Are you a NSW learner driver? 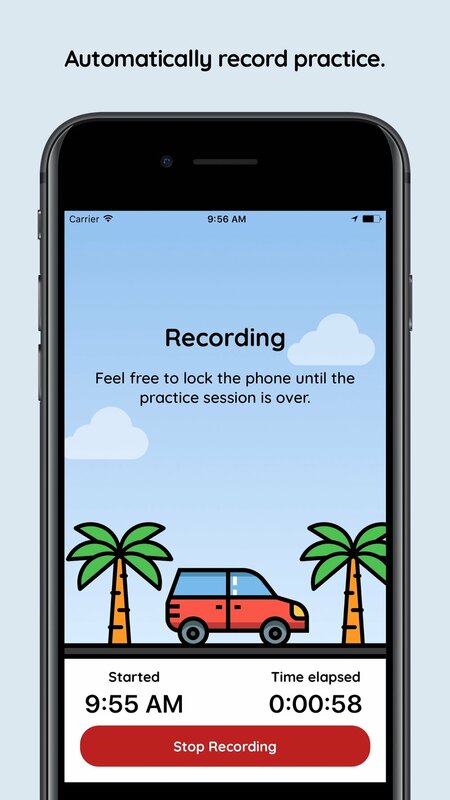 Roundtrip is a free and officially recognised app that lets you record your supervised driving practice as a NSW learner driver. 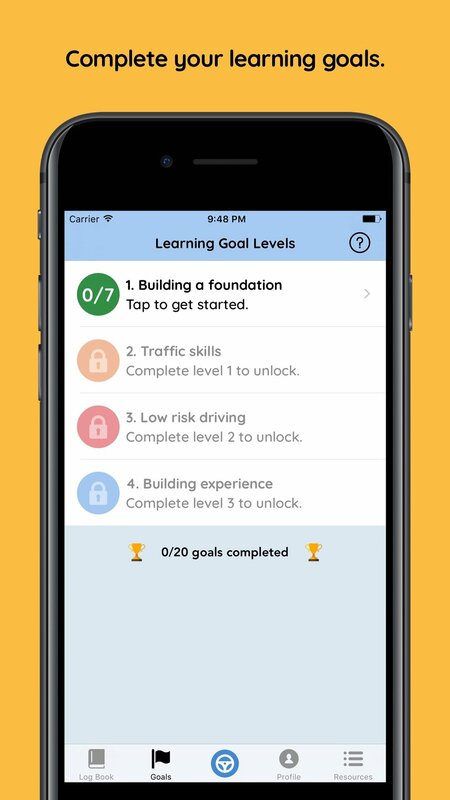 Roundtrip makes it easy to record and track your driving practice and learning goals. 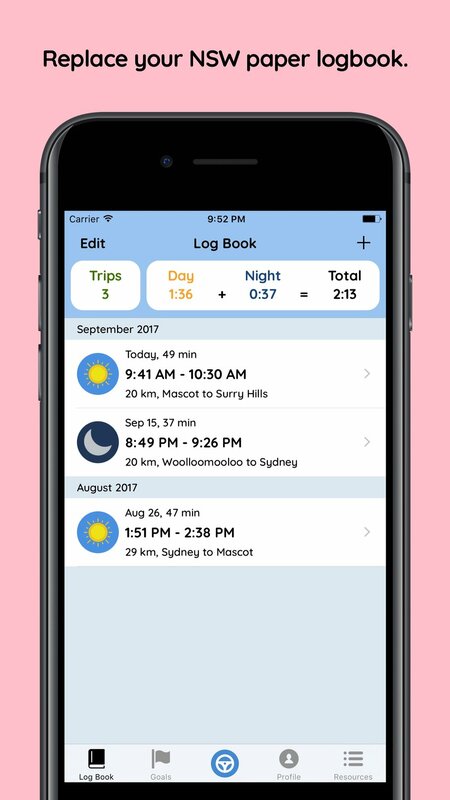 Simply tap the record button, enter your current odometer, put your phone away and then you're off! Looking for the Android version?